Windscribe - download in one click. Virus free. Download the latest version of Windscribe with just one click, without registration. It is a standalone setup package that contains the full offline installer for Windscribe. Windscribe is an Internet security solution that ensures your safety and privacy online. 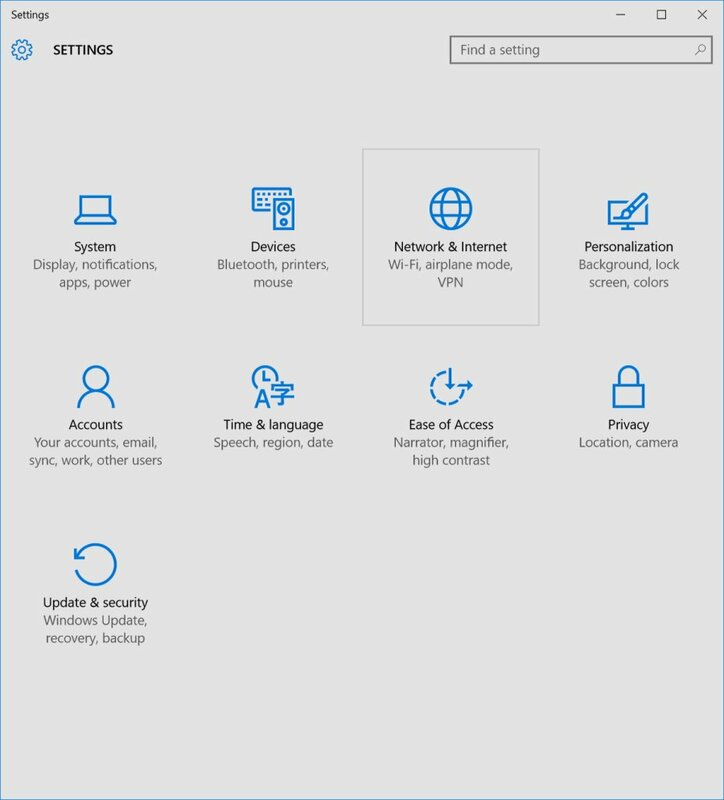 The main feature if Windscribe is private browsing through a diverse network of servers located in more than fifty countries. It hides your location perfectly, protects your browsing from the network admins (and Windscribe doesn't keep any logs either), and allows accessing geo-restricted content. At the same time, Windscribe provides its users with tools to keep safe while browsing. One of those is R.O.B.E.R.T. that reduces tracking by blocking known ad distributing domains and social networks. That will reduce the number of ads you are seeing online and help you use fewer data. It also protects you from all the known malware and phishing domains, so your private data stays private. Yet another Windscribe feature to keep you safe is traffic encryption. 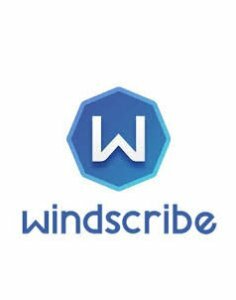 Windscribe uses AES-256 cipher with SHA512 auth and a 4096-bit RSA key in the desktop application and TLS 1.2, ECDHE_RSA with P-256 key exchange and AES_128_GCM cipher in the browser extensions. 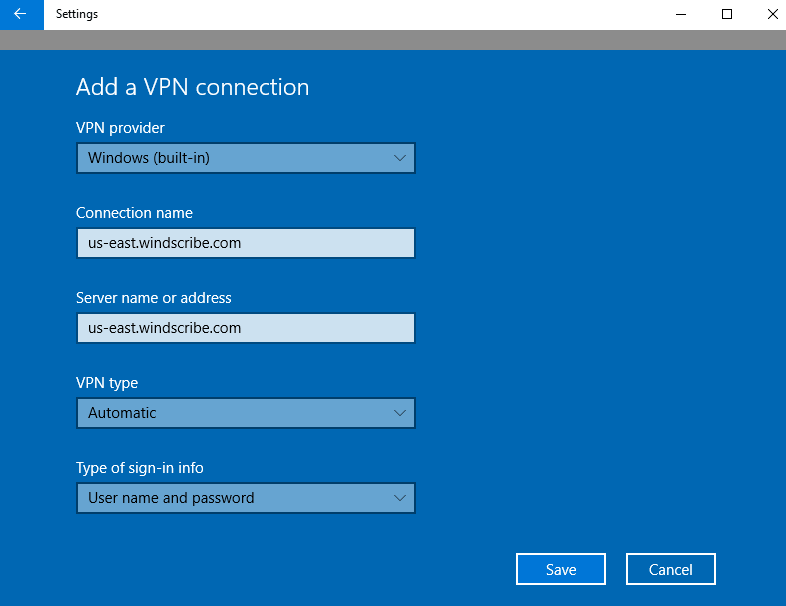 In addition to that, the desktop application has a firewall to block all unnecessary connectivity and protect you from any attacks. 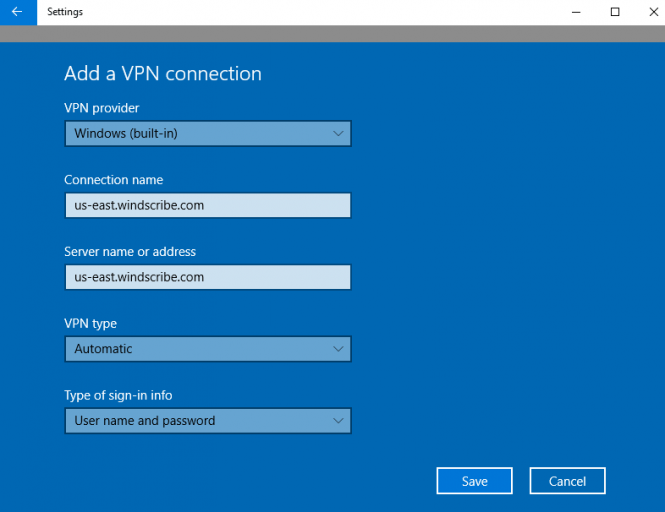 And you can use it to share your connection: turn your computer into a Wi-Fi hotspot or create a proxy server with it. As for the browser extension, it will secure your connection by going through any two servers on the app network, adjust your timezone to the country you are supposed to connect from. And it will keep track of all the cookies, deleting them as soon as they become unnecessary. 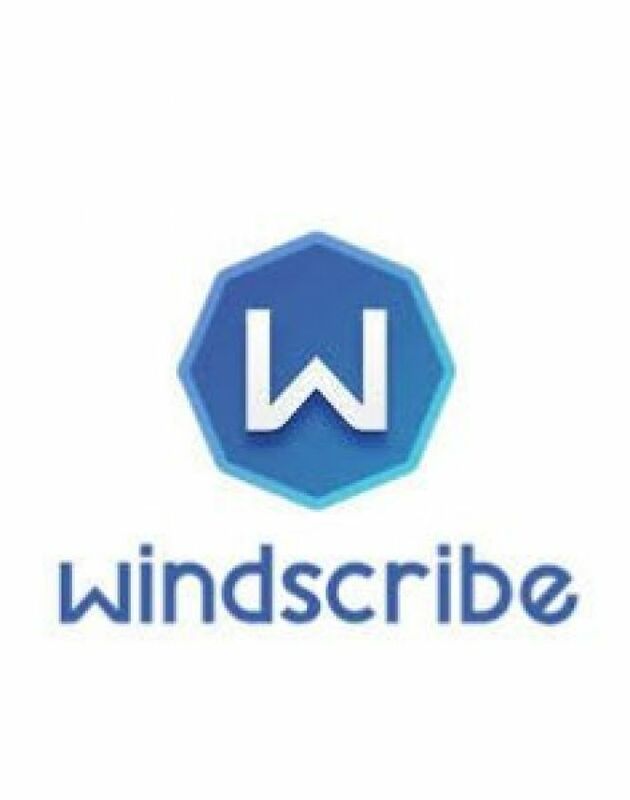 All in all, Windscribe is an all-around privacy-keeping program with an extensive set of features. It has a free plan and a paid subscription, the main differences between them being the numerical ones: you can use only 10 servers with a free version of the program, etc.